Antispam Technology | How Outlook Express Fought Against Email Spam? How Did Outlook Express Fought Email Spam 14 Years Ago? 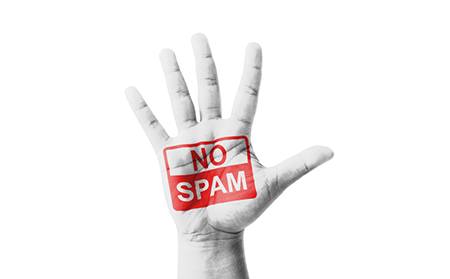 Spam email is still a serious business today as it was 14 years ago when Bill Gates in the 2004 World Economic Forum infamously was quoted for saying: "Spam will be a thing of the past in two years' time." His illustrious and profitable career as a tech giant leader ended, while spam email just continued to grow year-by-year. The problem is still escalating, as today in 2018, only 55% of global emails are legitimate emails, while the rest are unsolicited advertising emails AKA Spam. The problem was that a businessman like Gates was trying and miserably failing in pushing a Microsoft-solution to the Spam issue. Remember, in 2004, the Microsoft's main email client for the common people was not the enterprise-strength Microsoft Outlook, which is a member of the Microsoft Office suite, but rather the anemic software called Outlook Express. Blocking sender can be done by first choosing the undesirable email, then from the menu click Message>Block Sender…. Outlook Express will ask a question if succeeding email from the sender should be blocked. Click the "Yes" button. This setup literally creates a email address rule blocking that specific sender's email from ever reaching the mailbox. The basic anti spam technology of Sender Blocking can be further edited with the use of Outlook Express' Blocked Sender Lists. Click Tools from the menu bar, choose "Message Rules" > "Blocked Sender Lists…". Select a particular entry on the list you want to change, and click "Modify…" button. The Edit Sender dialog box will open, the email address that is blocked can be changed. Click Ok, be careful not to delete the domain part of the address, Outlook Express will notify about the error when the email address prior to the @ symbol is removed. From this Message Rules dialog box, any particular email message rules can be deleted as well. Some spam emails are generated by bots that have email accounts with the big email vendors (yahoo, outlook, and gmail). Blocking the initial email like samplespam@gmail.com is fine, but if you now modify this to be just the domain name like @gmail.com then any of contacts under that domain will be instantly tossed in the trash. If done accidentally, kindly edit the sender list again and click the remove button to undo the wrong setting. The Block Sender list that Outlook Express provides is a very crude anti spam technology, which has a limit of 2000 entries per email account. Outlook Express was also released in an era where system memory was much smaller than today, in 2004 having 1GB of RAM in a PC was already a luxury. 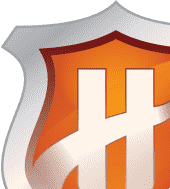 A 2000-entry Block Sender List will render the mail client to perform poorly, especially under a sub-gigahertz processor and less than 1GB of RAM. This high demand for computing resources can be minimized with the use of the anti spam technology called Text-only email. This helps ease the rendering of email, as plain text format cancels the display of graphics, images and audio in the email client. This lessens the time when composing a message, as text rendering is very easy for even an old computer to do. 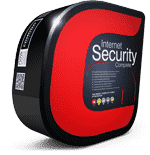 Regardless of the anti spam technology offered by email clients, both as ancient as Outlook Express or as modern as the incoming Outlook 2019, nothing beats a mainstream anti spam technology provided by a trusted name in security, Comodo. The anti spam technology from Comodo runs alongside the company's mail server, saving the limited system resources of the latter. 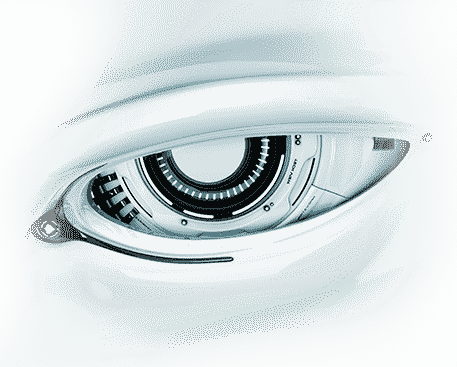 Comodo Anti Spam Gateway's anti spam technology algorithm uses heuristics scanning for emails. It installs a special anti spam technology filtering system for those still suspiciously behaving file attachments. Comodo Anti Spam Gateway as an anti spam technology is light on system resources. The anti spam technology from Comodo guarantees to not consume any resources from the mail server, as it is a hosted anti spam technology service in the cloud. As a hosted service, Comodo's anti spam technology has a contractual obligation to provide a bundled level of free support with the anti spam technology during the license period, serving as an all-in-one anti spam technology for any organizations large and small. The anti spam technology used by your enterprise right now may not be able to cover the future requirement for anti spam. 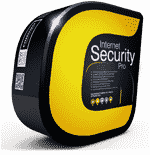 Comodo Anti Spam Gateway is the answer. Sign-up for a trial today!